Have you ever forgotten the password for your phone? If you have then you already know exactly how frustrating it can be. If you haven’t then picture this. You’re trying to get into your phone to access a phone number, check an important email or even just play a game, and you realize you’ve put in the wrong password. Then you realize you don’t even know the password. As you try again and again your phone pops up a message 'device disabled'. Oh no. And then ‘Connect to iTunes’. But you don’t have a computer handy. What are you going to do? 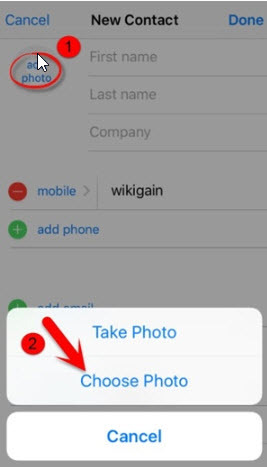 The first option you have is to use iCloud to get into your device. 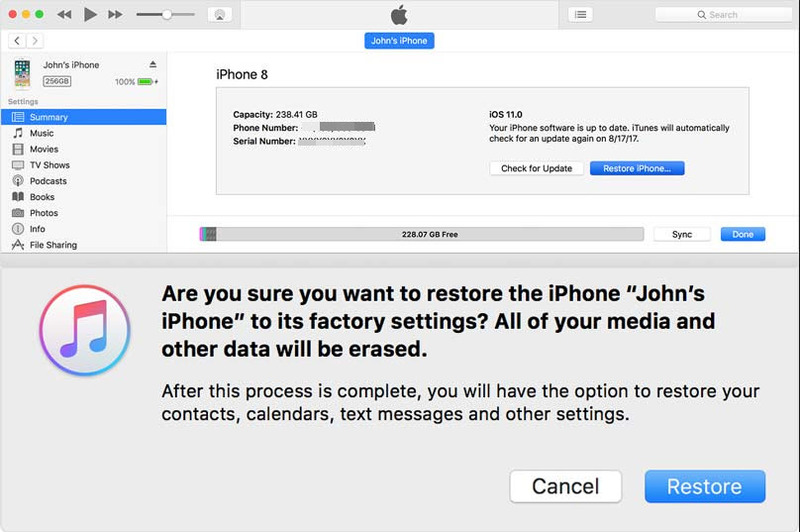 You’re going to have to erase your phone through this method, but if you’ve been uploading to the iCloud all along you won’t have a problem. 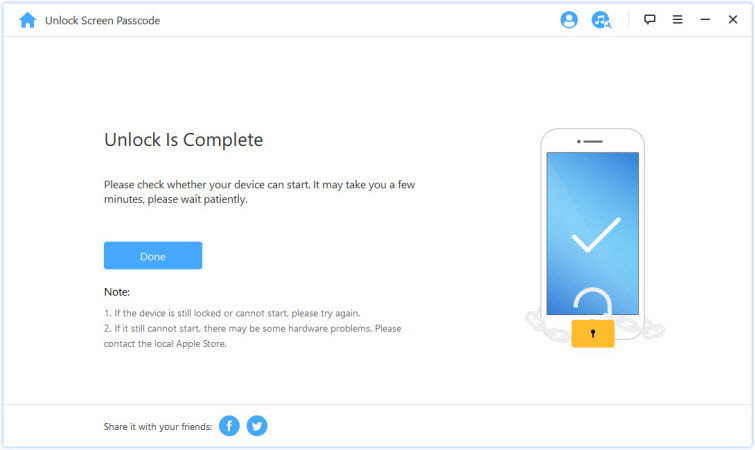 You’ll be able to restore the device again once you’ve unlocked it. Log into the iCloud official website and use your personal iCloud information to access your account. 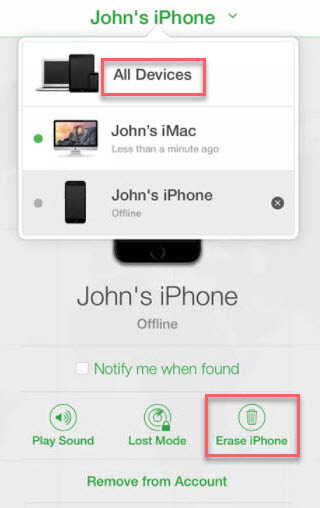 Click on “Find My iPhone” and launch the system. Check out “All Devices” and look for your device on the list. Choose to “Erase iPhone” and then confirm. It’s probably going to be a little scary clicking that “erase” button, but it’s necessary and once you do it, you can set up a new code and then restore from a backup. Did you know that Siri can actually be used to get you into your device if you forget your passcode? Well, she can, and it’s actually a great loophole to help you fix how to unlock iPhone passcode without computer. Just make sure you keep an eye on your device cause this one could be used by anyone. Press the Home button on your device and wait for Siri to activate. 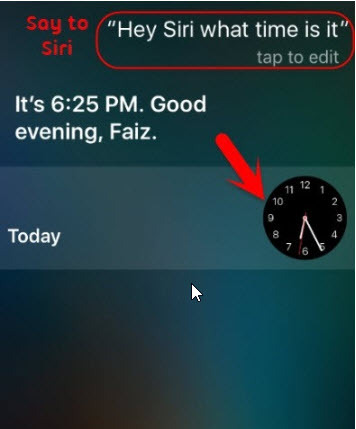 When Siri asks how she can help you and you want to know the current time, you can ask “what time is it”? You’ll get your response as well as the clock icon on your screen. 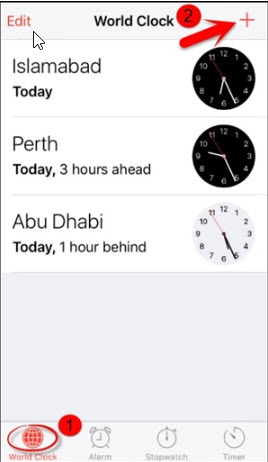 First up, click on the clock and you’ll get to the world clock section of your normal clock screen. 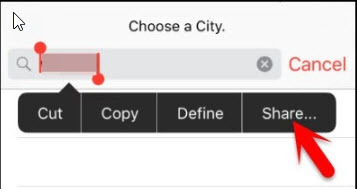 Click the “+” to add a new clock and start typing in the search bar. 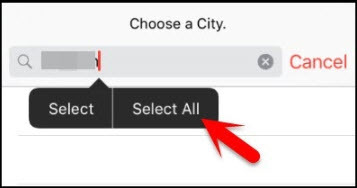 Click on the text next and then click “Select All” when the options come up. 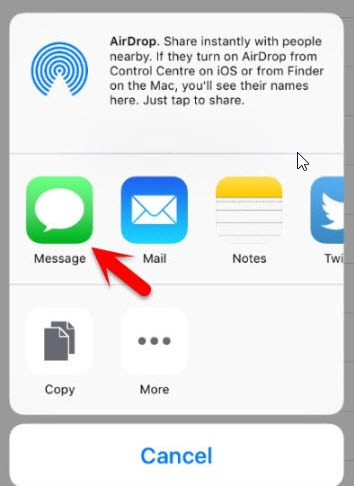 Now click “Share” and then “Message”. 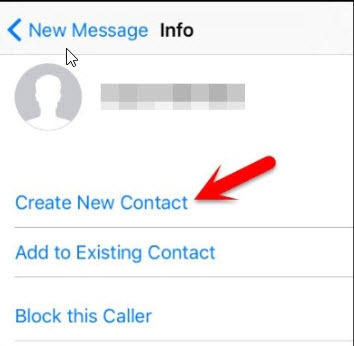 From here you want to just start typing in the “To”box and hit enter, which will prompt you to create a new contact. 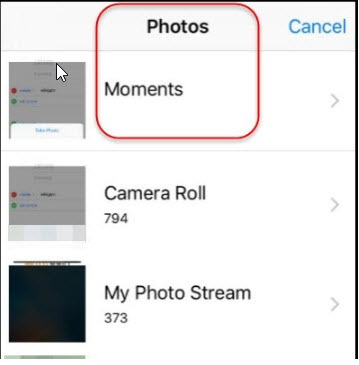 Next up, click to “Add a Photo” and then “Choose Photo”. You’ll be able to get into the library. Browse through the albums and then click ‘Home’ again. 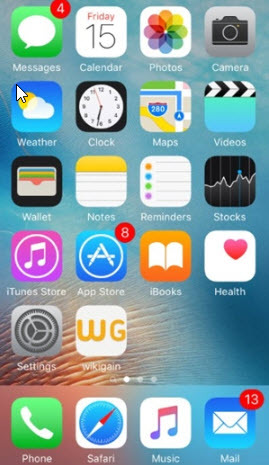 You’ll be right in your home screen. It’s a longer process and a little more complicated, but you’ll know how to unlock iPhone passcode without computer and even without entering a password. 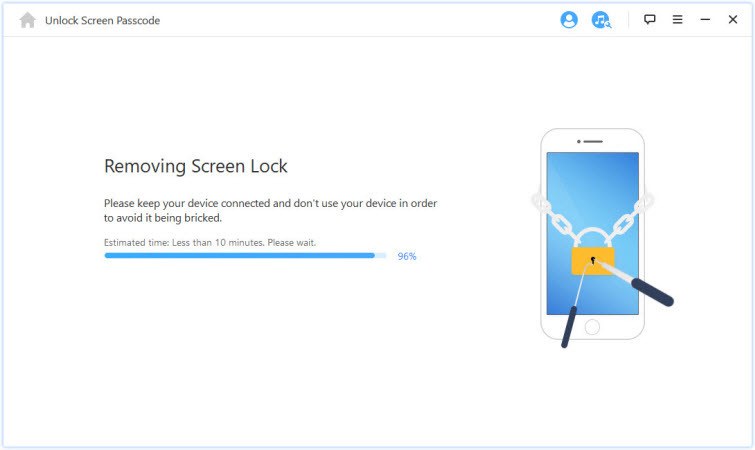 iMyFone LockWiper is actually one of the most popular methods of getting into your device without entering a passcode. That’s because it can get you in and out quickly, easily and with full access to everything that you need. What could be better than that? Removing Apple ID without password form any iDevices including iPhone, iPad, iPod touch, etc. Capable of unlocking Face ID, Touch ID, numeric codes, 4 digit and 6 digit codes. Easily bypassing screen lock for cracked, broken or unresponsive screen. All these make it convenient for anyone who finds themselves locked out and unsure what to do. All it takes is three simple steps. 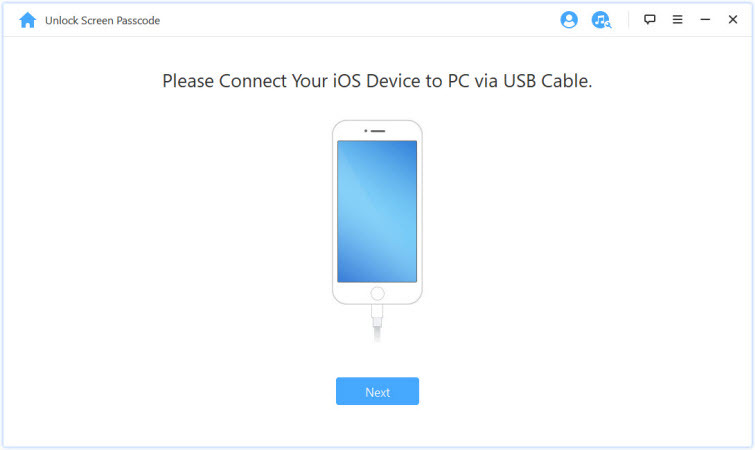 Step 1: Connect your device to your computer, then click on "Next". Step 2: Choose the method or mode of unlock that you want to use. Step 3: Click "Start to Unlock" to remove the screen lock. 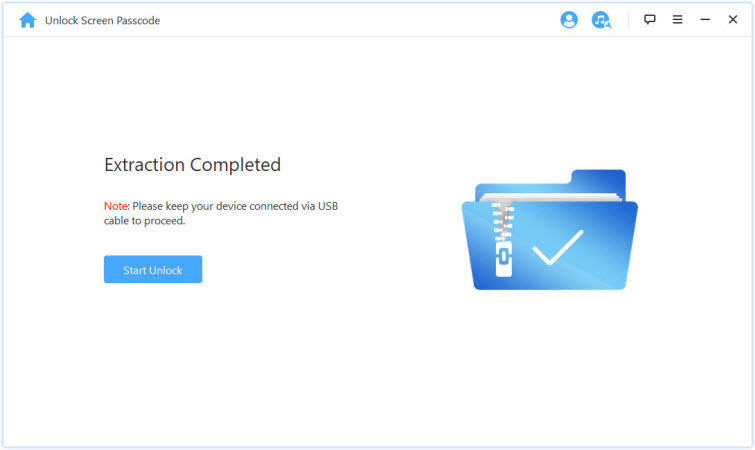 It takes a few minutes to complete the unlocking process. After the process finishes, your iPhone screen lock would be removed successfully. Have you ever synced your device to an iTunes account? If you have then you’ll be able to unlock your device using the same iTunes account. Load iTunes on your computer and connect your device. 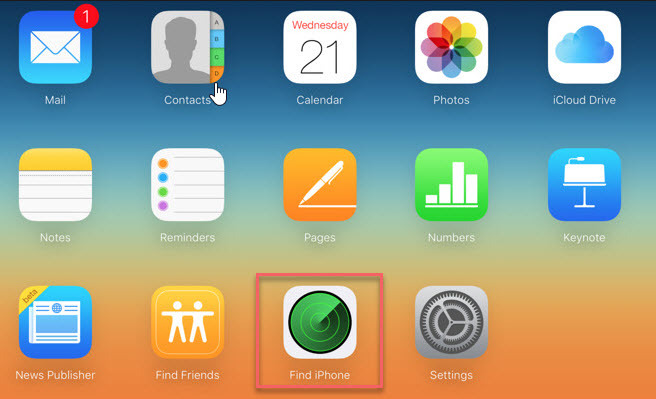 Force a restart by pressing the home button and the side button at the same time. You’ll see “recovery-mode” come up on the screen with options to “Restore” or “Update”. Choose the “Restore” option on this screen and iTunes will download to your device. Now you’re ready to set up the device again and start over. 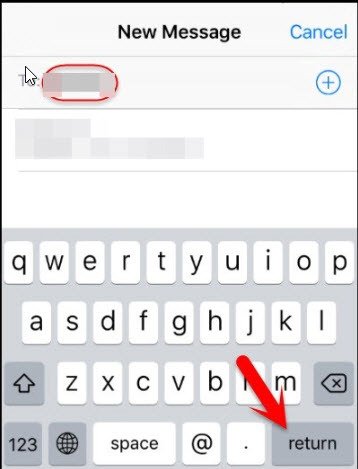 If this one isn’t going to work for you either, in addition to the solutions on how to unlock iPhone passcode without computer listed above, there’s technically one final option you can try. When you use recovery mode you’re reverting your device back so that you can gain access again, whether because of a passcode problem or a malfunction. Step 1: Turn off the phone by using the sleep button on the side. Step 2: Connect your phone to your computer and do a hard reset with the Home button and the sleep button held together. Step 3: The “Connect to iTunes” screen is going to appear at some point and you can release the buttons. Step 4: From here, you’re going to get the option to “Update” or “Restore” your device. Step 5: You want to “Update” and your device should start to do so immediately when you click the button. All you have to do is wait for it to finish. Step 6: 6.If it fails to update, put your iPhone to recovery mode again and click on “Restore” this time. 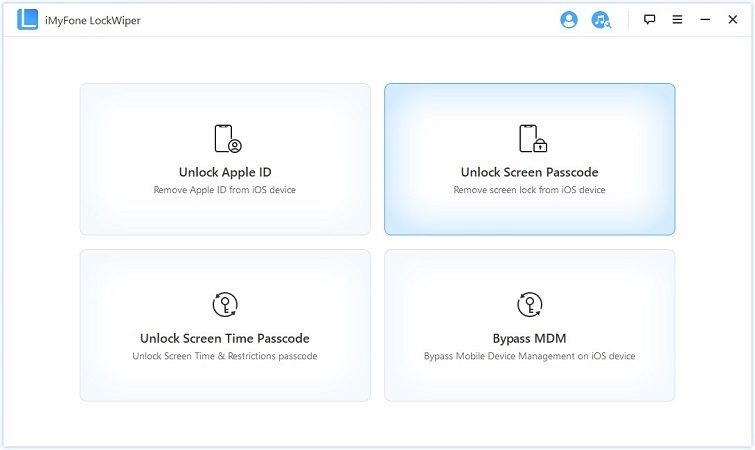 Overall, any of these methods is going to make it a whole lot easier for you to solve how to unlock iPhone passcode without computer or with computer. It’s important to note, however, that all of them (except Siri) are going to wipe the data from your device. If you have a backup in iCloud or through iTunes this might not be a problem, but otherwise you’re going to have to start from scratch again.